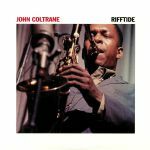 Review: Jazz fans take note: Both Directions at Once: The Lost Album more than lives up to its name. 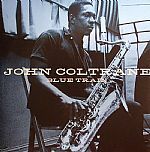 It features previously unreleased recordings by the late, great John Coltrane and his regular accompanying players (pianist McCoy Tyner, bassist Jimmy Garrison and Drummer Elvin Jones). 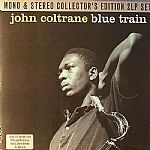 The reels of tape the tracks were salvaged from were dated 1963, around the time that the quartet laid down some of its most forward-thinking work for the legendary Impulse label. 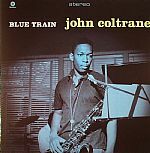 Much of the material consists of original Coltrane compilations, though there are a few notable covers (including a great version of jazz standard "Nature Boy") dotted throughout. 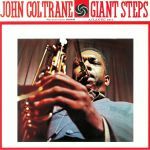 As you'd expect, Coltrane's performance is incredible from start to finish.